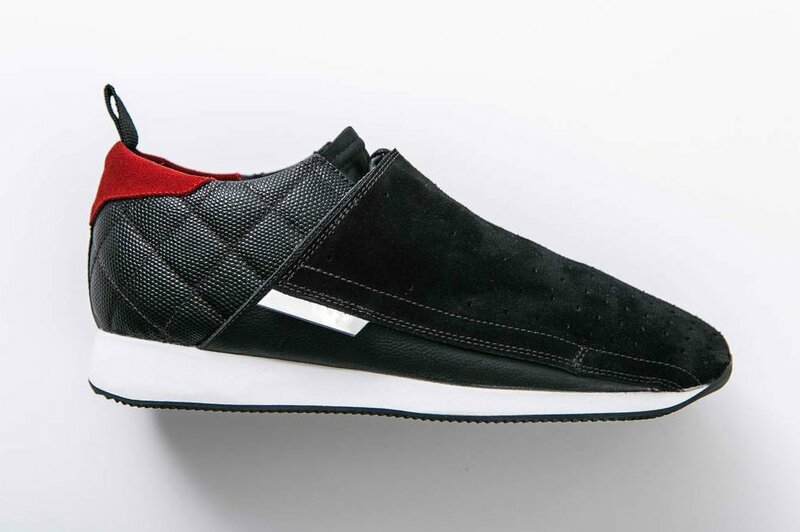 If you’re equal parts sneaker head and car enthusiast, then this latest sneaker collaboration is for you. 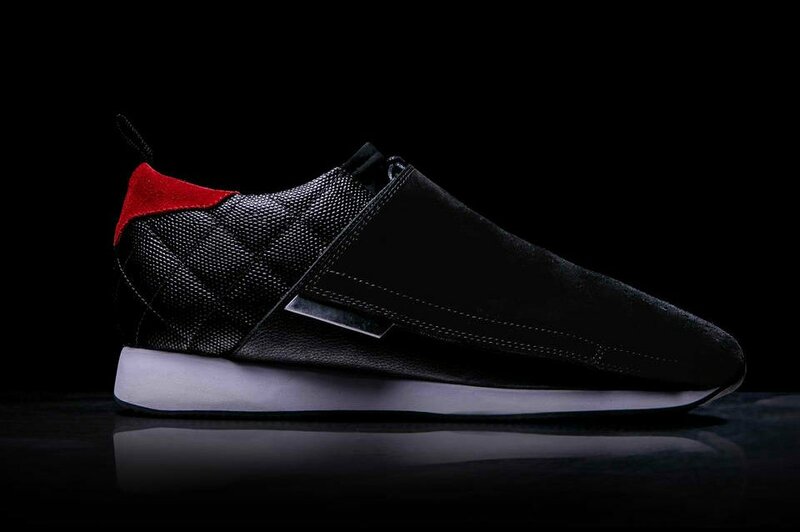 Thrillist, JackThreads, and Honda have come together to bring out this limited edition HT3 Driving Shoe that’s inspired by the all-new tenth-generation Civic. 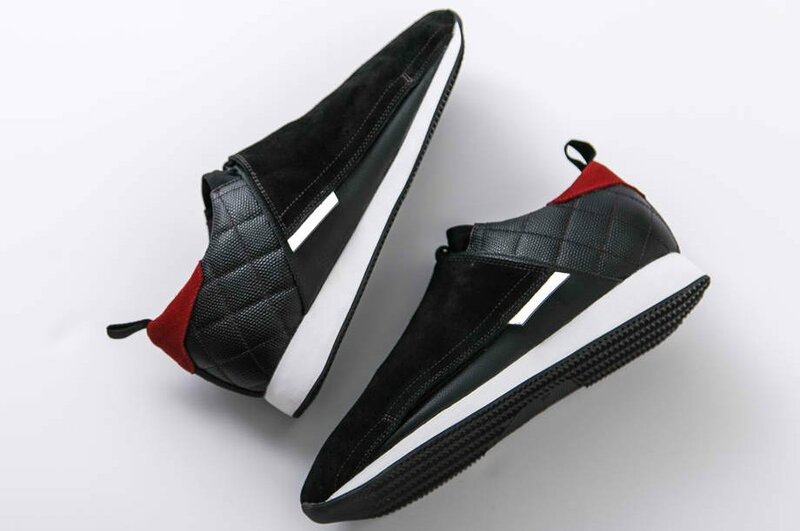 The sneaker is said to pay tribute to the three core aspects of the Civic’s sporty and dynamic styling: high touch, high tension, and high tech. The idea was conceived by the team at Thrillist and then tapped the styling gurus at JackThreads to bring the show to life. 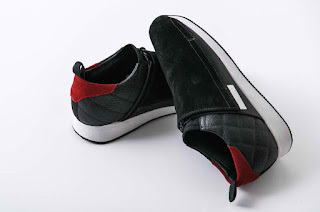 Working with Honda, JackThreads developed the driving shoe to reflect the vehicle’s design using the HT3 sneaker. The Civic-inspired sneaker features premium materials, including sleek suede with metallic hints and a quilted leather pattern on the heel counter and insole. 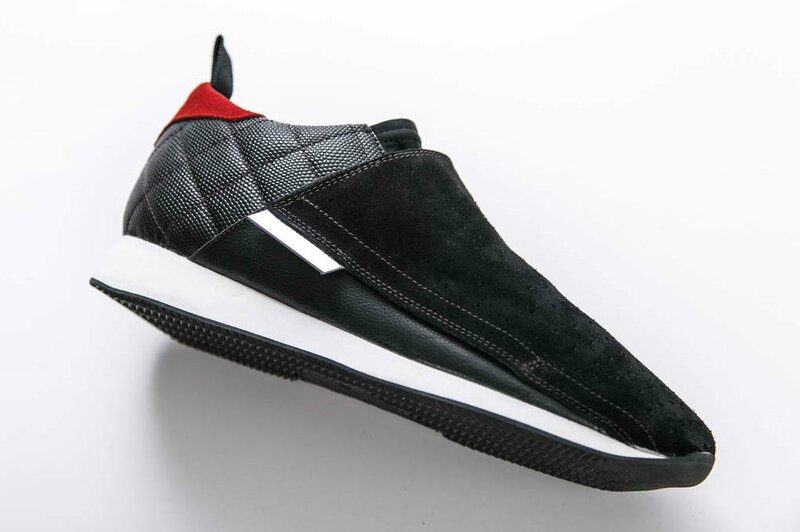 To ensure a comfortable and snug fit, the HT3 has a neoprene vamp that fits securely over the top of the driver’s foot and articulated nodes that wrap around the wearer’s ankle, to provide additional support. The smooth lines of the Civic exterior inspired the clean lines of the sneaker. 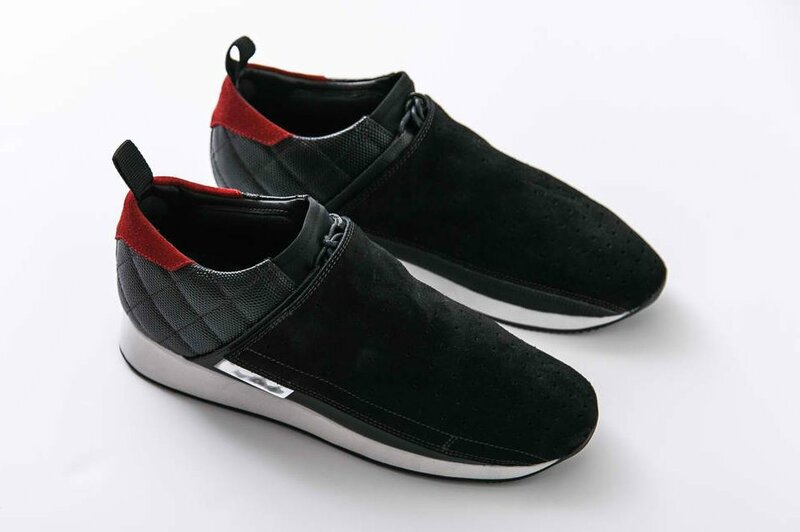 To cover the laces, JackThreads developed a suede shroud that fastens into place, and when uncovered, reveals the Civic logo. The exclusive limited edition HT3 driving dhoe is only available in the US and retails for around US$ 100 (~ P 4,673.55). Orders are now being taken online with delivers to start by July 1, 2016.